Going back to school once you’ve started working fulltime can be difficult. You most likely depend on the money you make at your job in order to live and working fulltime while attending school fulltime might be impossible, depending on your schedule and commitments. When this is the case you should research graduate school programs that have part-time options so you can still pursue your higher education goals. If your goal is a Master of Business Administration degree, you might want to consider a Professional MBA or an Executive MBA. Professional MBA programs are MBA programs that are offered in the evenings and on the weekends so that students can continue to work their fulltime job while attending school. Often, Executive MBA programs are very similar to Professional MBA programs in that they offer flexible schedules to accommodate working professionals. However, some Executive MBA programs are specifically designed to prepare middle managers to progress into executive management at a particular company. This means that a company will arrange an Executive MBA program with a university and that program will be held specifically and only for employees of that company. Professional MBA programs and Executive MBA Programs generally have entrance requirements similar to that of traditional MBA programs with the addition of a work experience requirement. Also, the core graduation requirements for these programs are usually similar to traditional programs, but they often have fewer electives to complete in order to accommodate the tighter schedule. The benefit of these programs is that you can continue to work fulltime and still complete your MBA program fairly quickly. 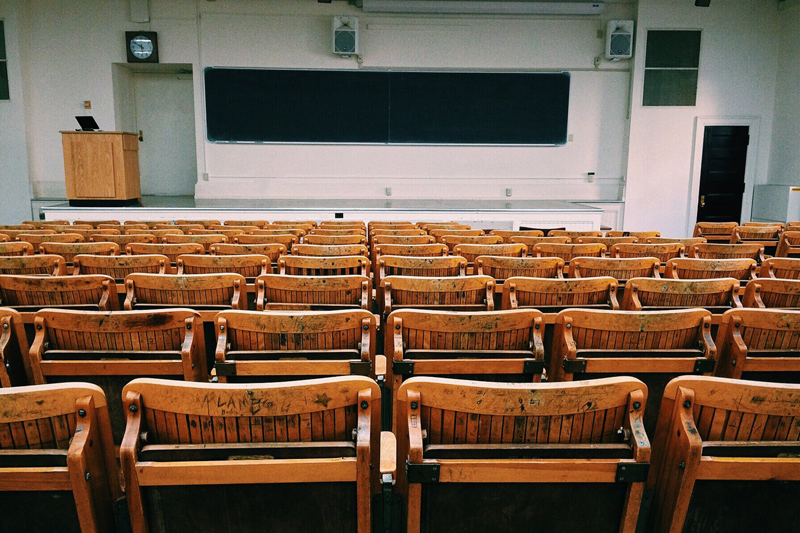 The drawback is that there are generally less elective courses so you may not get to experience many courses that interest you outside of the core program requirements. If your goal is take full advantage of a traditional MBA program by taking as many electives as possible to ensure you are exposed to a wide variety of the available subjects and attending school fulltime without working fulltime, Professional and Executive MBA programs won’t likely be the right fit. However, if your goal is to continue working fulltime while pursuing an MBA in the shortest timeframe possible, Professional and Executive MBA programs are a great option.